From the wonderful UWA Publishing, the book will be released this October. More information here. It fuses essay, monologue, poetry, digressions and archival collage. And there’s a section specifically on thistles as food. Some plants have sustained empires and sparked wars. Some have ignited public outrage. Think tea, opium, tulips—and thistles. Yes, thistles. In 1852 South Australia passed its Thistle Act, probably the first weed control legislation anywhere in the world. The word ‘thistle’ refers to a large and widespread group of plants. Several hundred species within the Asteraceae family, plus a bunch of other plants we call thistles—even though technically, botanically, they’re not. Google ‘thistles’ and many of the sites will tell you how to get rid of them. Dig a little deeper, however, and from this weedy territory other narratives begin to emerge. 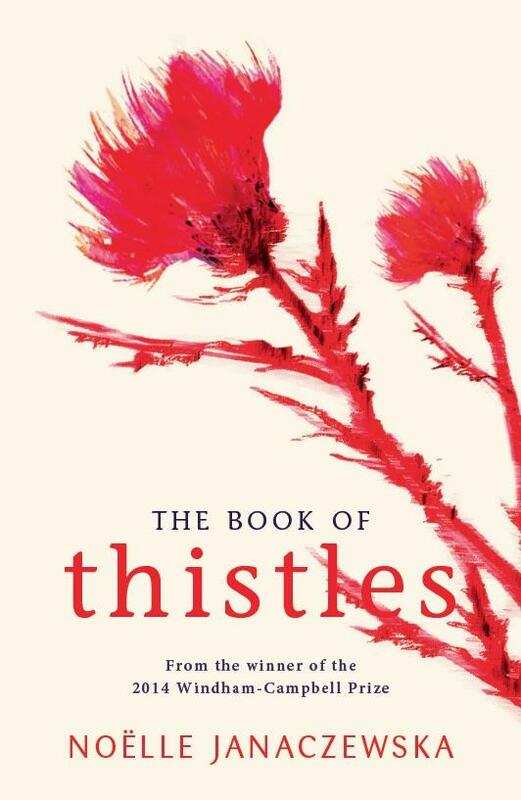 Part accidental memoir, part environmental history and part exploration of the performative voice on the page, The Book of Thistles is about the cultural and social life of this group of plants we call thistles. This looks interesting. I’m currently reading “Fasting and Feasting,” a biography of Patience Gray, one of the great writers about the use of nature’s wild bounty at the dinner table.